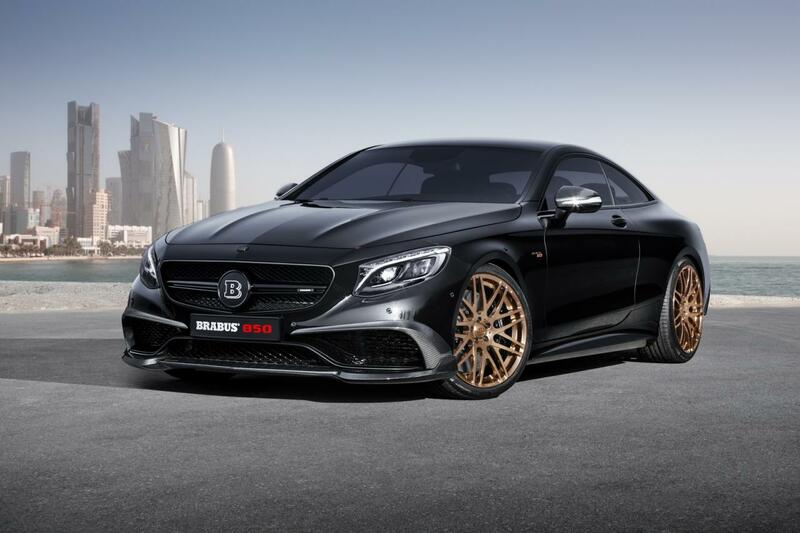 Brabus officially unveiled their new tuning kit for the Mercedes S63 Coupe 4MATIC. 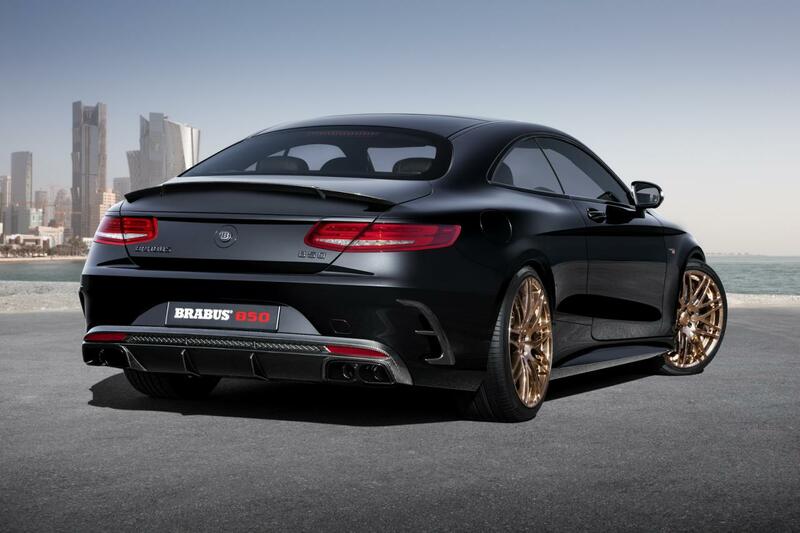 The Brabus 850 6.0 Biturbo Coupe is going to be unveiled at the Geneva Motor Show and comes with a comprehensive set of improvements. 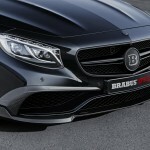 In terms of performance, the German specialists at Brabus opted for increasing the displacementof the engine from 5.5-liters to 5.9-liters. A revised ECU unit alongside new turbochargers and high-performance exhaust manifolds improve the total output to 850 horsepower and 1,450 Nm of torque. 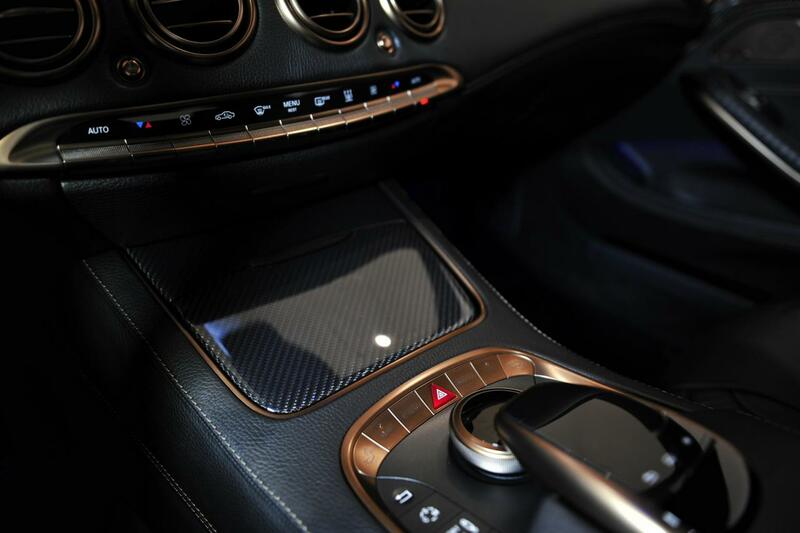 With such resources, the Mercedes S63 Coupe 4MATIC sprints from 0 to 100 km/h in just 3,5 seconds with a top speed of 350 km/h. The 0-200 km/h acceleration time is also quite impressive. 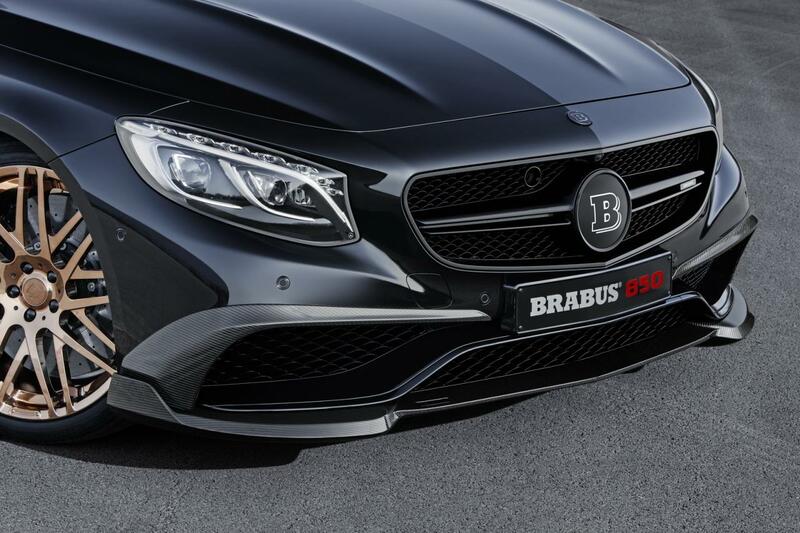 According to Brabus, it performs this task in 9,4 seconds. 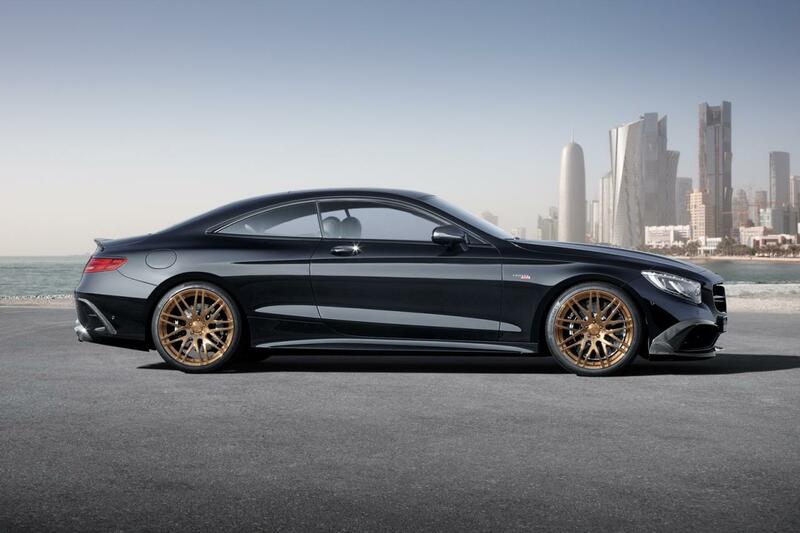 At the exterior, buyers will get revised front and rear bumpers, new side skirts, 18- to 22-inch Monoblock alloy wheels and a rear diffuser. 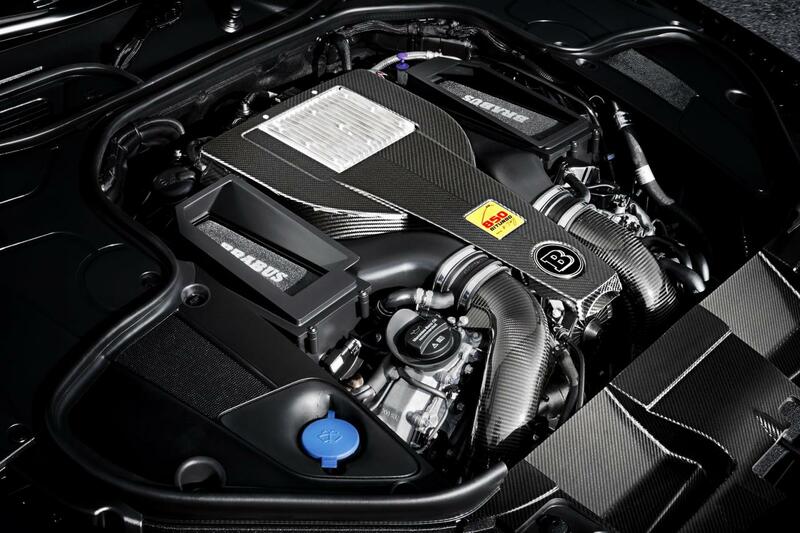 There are also a lot of carbon fiber parts that both look good and keep the total mass at good numbers. 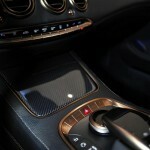 Interior tweaks include carbon fiber inserts, leather upholstery as well as shadow gold accents. 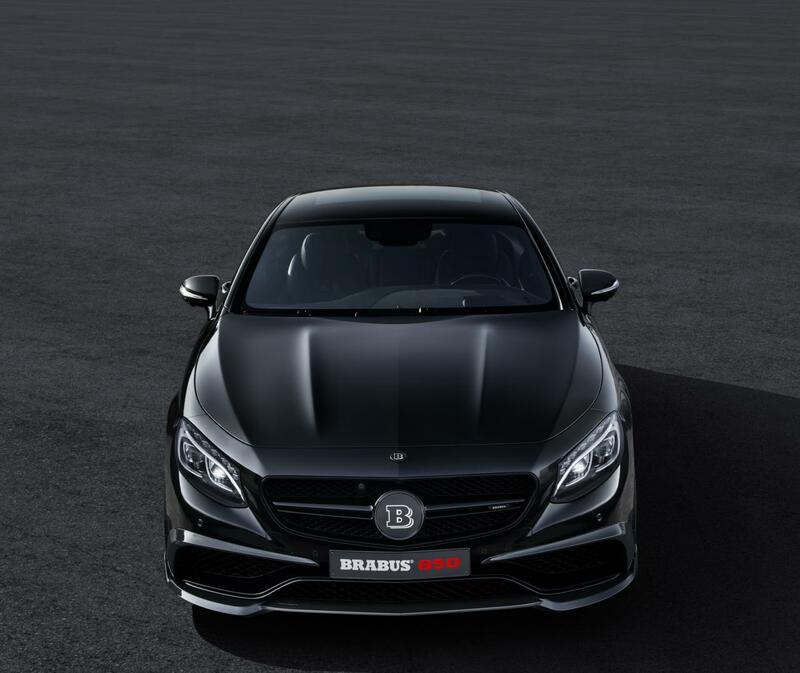 Pricing and availability details for the Brabus 850 6.0 Biturbo Coupe are still to be released. 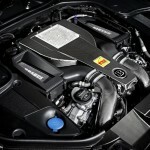 Stay tuned for more details next week, as the Geneva Motor Show is just around the corner.